Sixty-five people dead in one week as temperatures reach 'unprecedented' highs. Japan has declared an "unprecedented" heat wave a "natural disaster" after it killed at least 65 people since July 9, Japanese officials said Tuesday. According to the Fire and Disaster Management Agency, at least 22,647 people were hospitalized as a result of the heat wave. Since the beginning of July, the hot weather has caused over 35,000 have been hospitalized and a total of 80 have died. On Monday, the Tokyo-area city of Kumagaya saw temperatures as high as 41.1 degrees Celsius (106 degrees Fahrenheit). 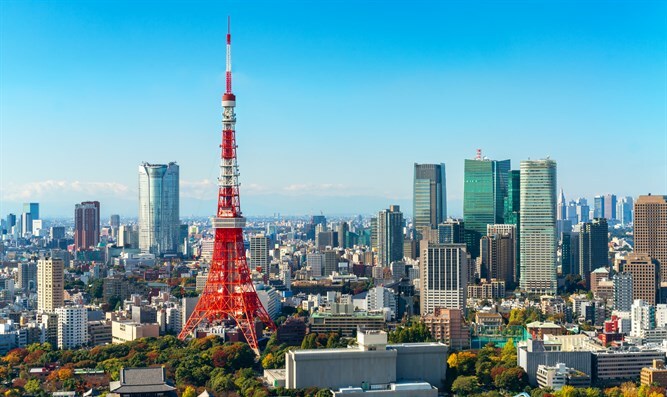 In Tokyo itself, temperatures reached over 40 degrees Celsius (104 degrees Fahrenheit) for the first time, the South China Morning Post reported. Weather agency official Motoaki Takekawa said his agency observed "unprecedented levels of heat in some areas" and that the heat wave is "fatal." Japan's Meteorological Agency noted that temperatures are expected to remain above 35 degrees Celsius (95 degrees Fahrenheit) until early August.